So do put on insect repellent if you are prone to insect bites. But the bites from mosquitoes in tw don't stay swollen and itchy long one. After I washed the bite areas and put some tea tree oil on them, after a while they were gone already. Becareful with eggs. 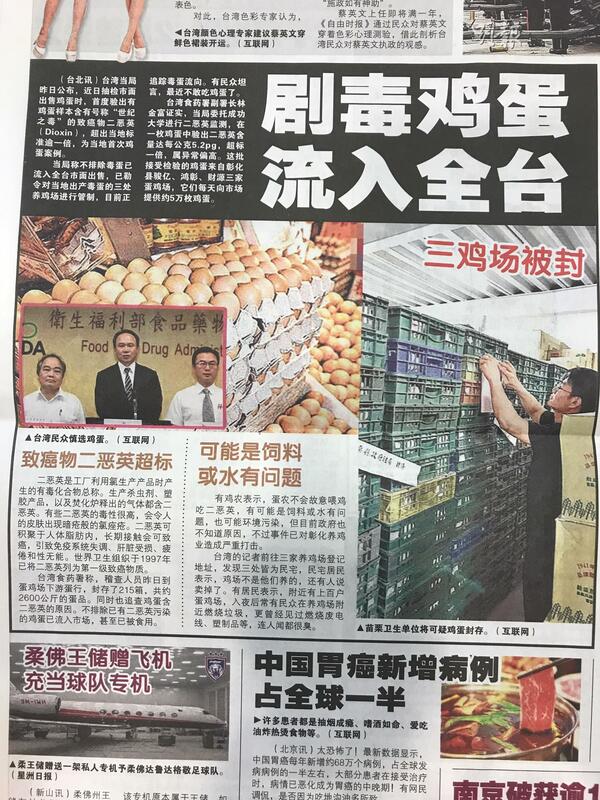 It's everywhere in the taiwan news too. raining season + typhoon season ? it's the 梅雨 season moi scare, raining ish jin sian wan! U cannot stop the rain, but you can get into a cafe and enjoy the coffee, waffles and watch the rain passes by. Weather is kinda unpredictable. Last few years Taiwan actually is having drought and their reservoirs are drying up. Summer time will be more typhoons and the weather is very hot. consider more indoors activities instead. whats the current freebies from tw tourism board? Have you collected your bus ticket for this trip? Sept wise looking at SQ or just save my leave go elsewhere.